GTViewer version 10.0.0.9 is available. - FIX - #6677 - Problem parsing embedded data with escape sequences. - FIX - #6678 - Problem computing range for group element in Session File when sub-element were not displayable elements. - FIX - #6679 - Problem with StyleDefinitionId and Override flags being read in from .GTS files no using the enhanced format. - CHG - #6680 - Changes to the MrSid printing so that it will support larger format prints. - NEW - #6682 - The command-line option -startMode can now be specified. - FIX - #6683 - Magnify window could get the wrong initial setting when using session files from GTField. - FIX - #6684 - Highlighting priority element with Magnify could cause problems. Introduced with #6632. - FIX - #6687 - The -GpsOn flag was overriding the default Startup Mode. - NEW - #6634 - MoveActionUp and MoveActionDown have been added to the list of commands supported by DGProcessCommand. - NEW - #6635 - The Pretty function for the Dynamic Graphics expression will now capitalize words after '_', '-', and '/'. - NEW - #6636 - The following methods have bene added: SaveCurrentStyleMapFile, SaveCurrentStyleDefFile, SaveCurrentLinestyleDefFile. - NEW - #6637 - Fill option added for Dynamic Graphics Map entries, Simple Highlight mode, and the Highlight Mode's default values. - FIX - #6638 - The Info1 and Info2 properties were not handled correctly by the Dynamic Graphics. - FIX - #6641 - Priority Display has been disabled for Dynamic Graphics since this conflicts with the Action drawing order. - NEW - #6645 - User Mode has been added to Dynamic Graphics Interface. - NEW - #6646 - The Dynamic Graphics Admin form is now collapsible. and a Set to TRUE button. - FIX - #6654 - Justification combobox has wrong label for Center/Right in Dynamic Graphics Interface. - FIX - #6656 - Problem with styles on Complex Elements (Type 1, 2, 3). - FIX - #6660 - Pressing the Add Attribute on the Expression dialog without an attribute being set would cause problems. - FIX - #6662 - Dynamic Graphics was not considering Complex Lines as Linear element and Complex Polygons as Polygons. - FIX - #6665 - Extracting by Shape would not get Shape with Holes elements (type 114). - FIX - #6667 - Map entries were not correctly saving and restoring the Linestyle and fill values. - FIX - #6671 - Problem with embedded data in Session Files (.gts). 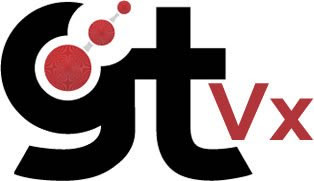 Version 10.0.0.7 of GTVx is available. - FIX - #6685 - Highlighting priority elements with Magnify could cause problems. Introduced with #6632. - FIX - #6686 - Changes to the MrSid printing so that it will support larger format prints. - NEW - #6688 - The ExportFontAsBitmaps method has been added. - NEW - #6629 - MoveActionUp and MoveActionDown have been added to the list of commands supported by DGProcessCommand. - NEW - #6630 - The Pretty function for the Dynamic Graphics expression will now capitalize words after '_', '-', and '/'. - NEW - #6631 - The following methods have bene added: SaveCurrentStyleMapFile, SaveCurrentStyleDefFile, SaveCurrentLinestyleDefFile. - NEW - #6632 - Fill option added for Dynamic Graphics Map entries, Simple Highlight mode, and the Highlight Mode's default values. - FIX - #6633 - The Info1 and Info2 properties were not handled correctly by the Dynamic Graphics. - FIX - #6639 - Priority Display has been disabled for Dynamic Graphics since this conflicts with the Action drawing order. - CHG - #6640 - Drawing order for the Dynamic Graphic Actions has been reversed so that the first item in the Action list is the last drawn. This change make the Action list list the Action is the order they appear with the first Action on top, the second action under it, and so on. - FIX - #6655 - Problem with styles on Complex Elements (Type 1, 2, 3). - FIX - #6663 - Dynamic Grahpics was not considering Complex Lines as Linear element and Complex Polygons as Polygons. - FIX - #6664 - RasterPC entries were not processing absolute paths correctly. - FIX - #6666 - Extracting by Shape would not get Shape with Holes elements (type 114). - FIX - #6672 - Problem with embedded data in Session Files (.gts). GTData version 10.0.0.2 is available. - NEW - #6606 - GTFont - The -b2a flag has been added to use the Binary to Ascii mode. - NEW - #6609 - GTPreset - The Display Definitions will now support wildcards in the GIS() tokens for both feature and component. - NEW - #6610 - GTPreset - The verbose flag (-v) has been added to the command-line to output all filter id by GIS feature and component name. - NEW - #6626 - GTVSendClose - New utility added to gracefully shutdown GTViewer when run. - NEW - #6661 - GTQuery - Key1Attribute and Key2Attribute can now be used in place of GidAttribute and UfidAttribute. Key Attributes are now display in the query output as well. - FIX - #6681 - GTCompact - The original files Header Info String was not being carried over to the compacted file. 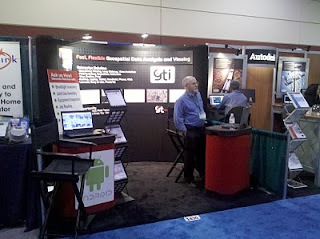 GTViewer and Pocket GTViewer were announced at GITA in San Diego, March 4-7, 2001. Pocket GTViewer was developed on a Hewlett Packard Jornada 430, running Windows CE 2.11, 16M of memory, and a 133MHz processor. Sorry, they are no longer available. GTViewer’s original purpose was to create Extract files (.GTX) for Pocket GTViewer. We have since found other uses for GTViewer. The original codename for GTViewer was “Dog”, and Pocket GTViewer was “DogCE”. Some evidence of these names still exist today. The GTViewer Font file format is .DFN (Dog FoNt). Extract files were .DCE (Dog for CE) before .GTX. Version 1.0 of GTViewer had separate Zoom In and Zoom Out modes which were replaced by the single Zoom mode using gesturing that we have today. Today we would call that Refactoring the GUI. While there are 10 major versions of GTViewer, there is no version 6.0. There was, however, a version 1.1 to make major 10 versions. The version number roughly corresponds to the year, or at least the year it was released in. There are no versions with “13” in them. Not superstitious, but not taking any changes either. There are currently 353 exposed methods in the GTViewer API. So start writing code! 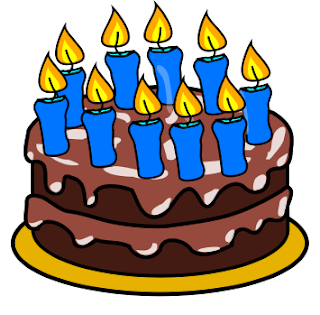 There have been 274 minor versions of GTViewer from 1.1.0.4 to 10.0.0.7. There are probably another 50 minor versions, but the records for version 1.0 are not as detailed as the rest. GTViewer alone has around 600 pages of documentation not including the numerous blog posting. And people still say there is not enough! The GTViewer .NET Control for Windows version 9.0.0.20 is Available. - NEW - #6628 - The maximum number of items specified in the tap-and-hold picklist menu can now be set with the MaxPickListItems property. - FIX - #6658 - Problem with styles on Complex Elements (Type 1, 2, 3). - NEW - #6668 - More GPS Update Interval Option are now available (1/10, 1/4, 1/2, and 0 seconds). - CHG - #6669 - The buffer zone when the GPS Indicator is recentered when in Keep in View mode has been increased. - NEW - #6670 - The IsPointInShape method has been added. - FIX - #6624 - FitSessionGraphics method did not fit correctly when GTField elements were present. when the machine goes to sleep or some other condition that could invalidate a file handle. - FIX - #6602 - GPS Redline trail had problems when control was minimized. Come see us today at TechAdvantage® 2011 Conference and Expo in Orlando. 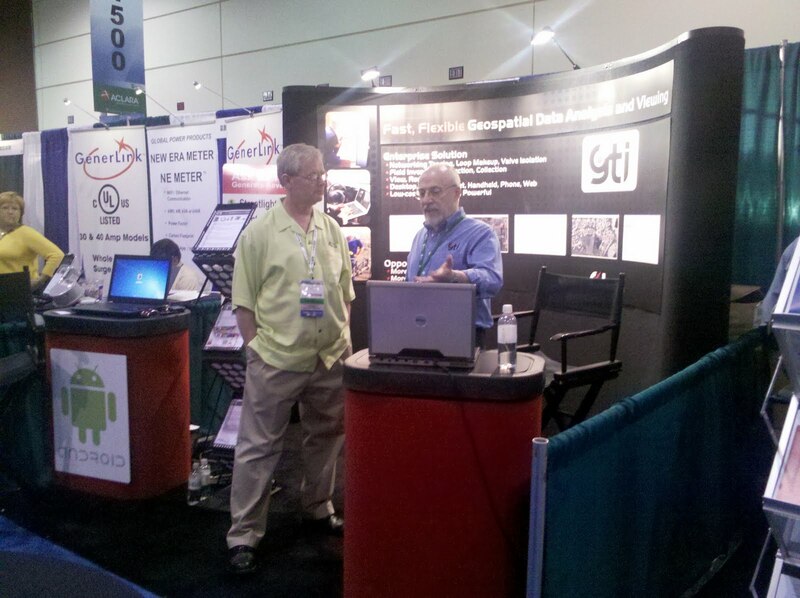 We will be there from March 8-11, 2011. 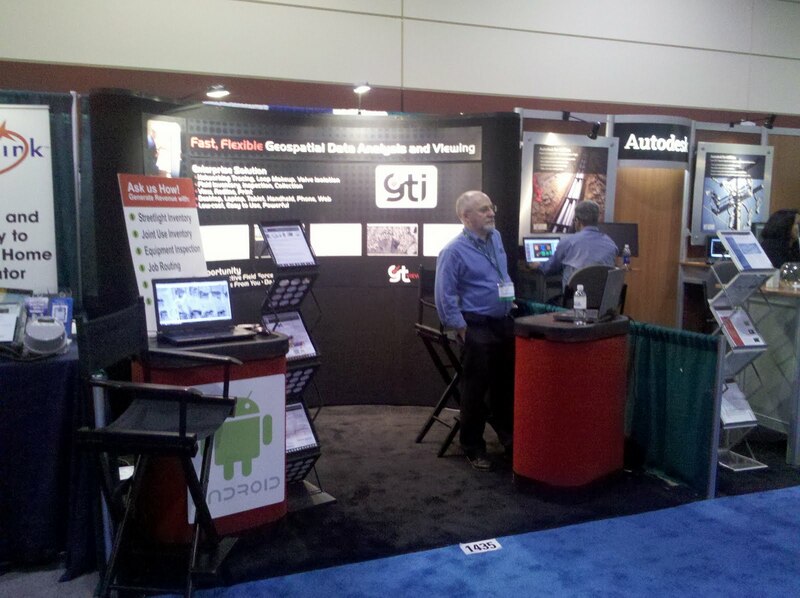 Our booth number is #1435 on the North-East side of the show floor. *** Watch in Full Screen Mode to see all of the details. For more information on the GTWeb Client, see this previous post.